We all love cream. Be it sweet or salty, flavoured or unflavoured, we are the die-hard fans of cream dishes. I hope many of us do know the taste of cream rolls. For those who are unfamiliar with this fantabulous snack, I am explaining. The soft crunchy outer layer acts as a vessel to hold the yummy cream. 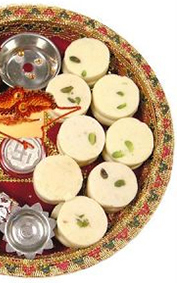 The fresh cream made from cow’s milk is beaten and added sugar to make it sweet. Together they are simply amazing. Just an image of a cream roll is enough to tempt us. Even in our dreams, cream rolls are there. That is the magnificent taste of cream rolls do. The cream rolls cannot be categorized as a snack or dessert. It is an all time favourite sweet roll that everyone likes. The cream rolls are supposed to be originated in Swiss, the original version being Swiss rolls. The cream rolls are bit difficult and time consuming to be prepared at home. You can buy the freshly baked cream rolls with delicious pastry cream in the centre. 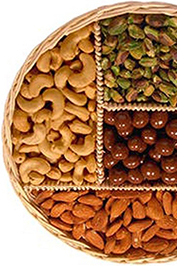 Each roll is enriched with the richness of milk. 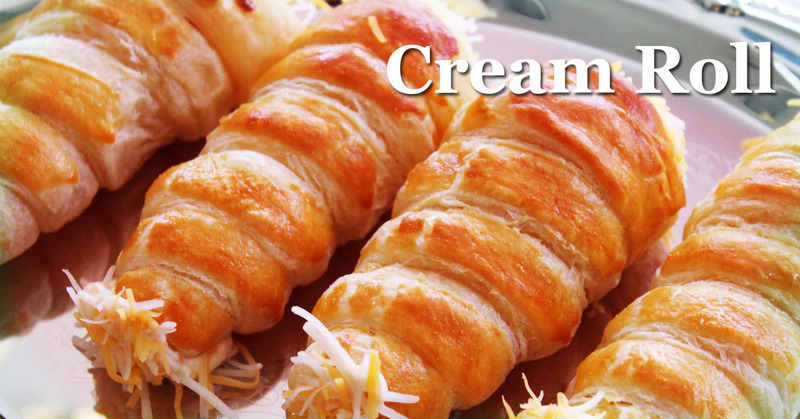 Chefs at MM Mithaiwala have hands on experience in making beautiful cream rolls. The perfect mould we use gives the perfect shape. The perfect baking time makes it soft crunchy. We don’t use artificial colouring agents or flavouring agents. You can eat and enjoy the finest quality Cream Roll from MM Mithaiwala shop or else you can order it online.